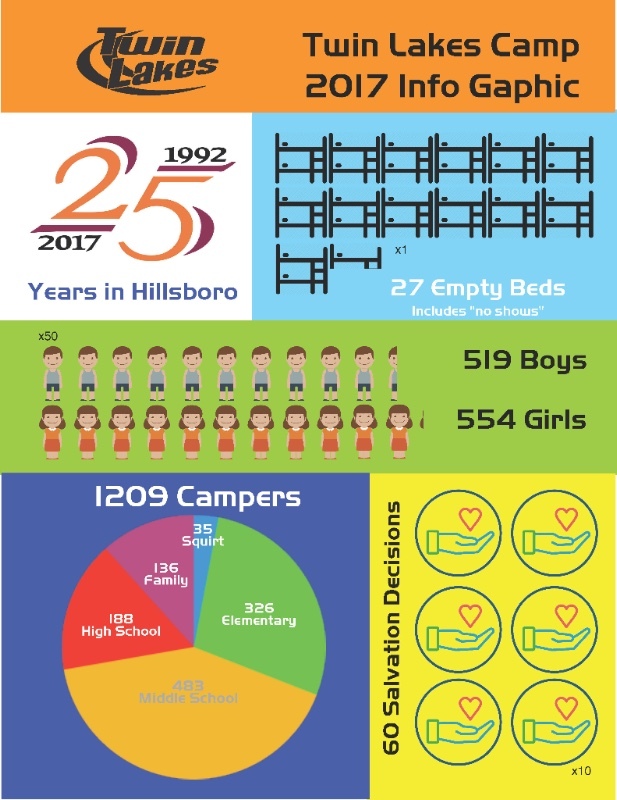 Check out all the exciting things God did at Twin Lakes Camp this summer! Encourage your kids and your family to go to Twin Lakes camp – Fall retreats, Winter Camp for middle & high school, Summer Camp, Family Camp, Young Adults, Men’s & Women’s Retreats. You can also give to our Camp Scholarship fund. Our Awana & Trek kids who complete their book are eligible for a camp scholarship.